Which of the above characteristics is/are not the characteristics of Epithelial Tissue? 8. 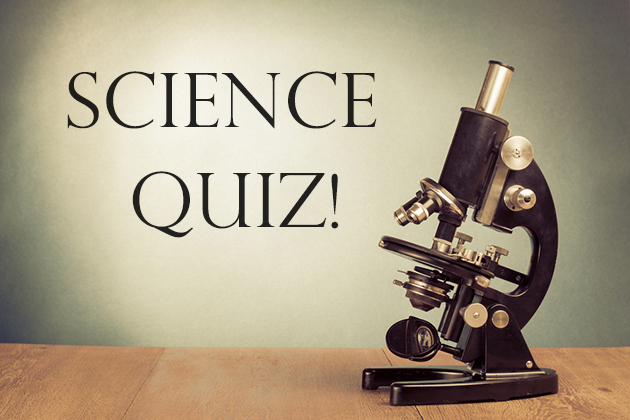 Which of the following is a digestive enzyme? 9. Which of the following is not used to purify water? Answers: 1-b, 2-b, 3-c, 4-a, 5-c, 6-a, 7-b, 8-b, 9-a, 10-b.